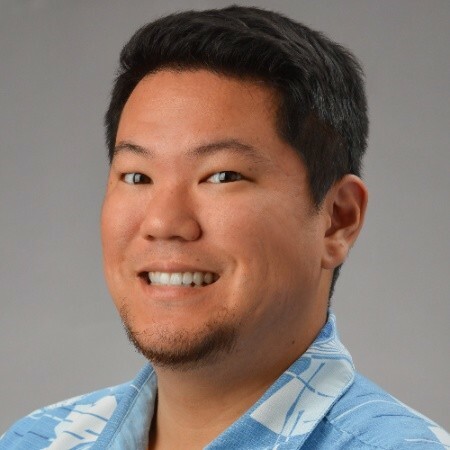 Attracting top talent in the highly competitive Hawaii market is challenging, and it’s especially hard for the healthcare industry. Like attracting patients into your practice with effective advertising, how can you get in front of the right candidates? The first step to finding the best person to join your staff is the job description. The job description is often the candidate’s first glimpse into your workplace culture, and if done right, will encourage the right candidate to apply while also minimizing applications from unqualified candidates. For example, do you offer half days during the week? This may be a draw for candidates who are looking for flexible scheduling. Or does your practice support a charitable cause? This initiative might be enticing to candidates looking for a philanthropic perk in their compensation package. Do you offer tuition reimbursement? The cost for continuing education isn’t always accessible for some. Finally, while it might seem odd to list things like “free healthy snacks” or “paid continuous education”, these benefits not only carry weight in the total compensation package, but also gives candidates an idea of your practice culture. Creating a clearly stated job title that is relevant to the job and easily found on job boards and search engines is the first step in attracting the right candidate. The job title is not the place to show your quirky or creative side; use a job title that explains exactly who you’re looking for. For example, Medical Office Assistant is going to bring in better results for your practice than Medical Office Ninja. When you’re interviewing a new hire, you want candidates to have a good idea of what the job entails. That’s why it’s essential to outline responsibilities clearly in the job description. This ensures that a prospective hire is on board with the position before the interview process starts, ultimately saving you from wasting your time interviewing candidates that don’t fit. Setting a clear salary range in the job description helps to screen candidates before the interview process begins. It allows for differences in experience, education, and negotiations to be made. A range will also protect your practice against bias. And because salary is often a reason people look for a new position, listing salary ranges can save time on both your end and the prospective employee’s. This is your opportunity to showcase your differences and describe what it is like to work for your practice. For example, does your staff do monthly pau hanas? Have rotating weekends off? Offer a wellness program? Share the qualities that make your practice different from the competition. List the skills that are most important to the job. Many job descriptions list skills that are not directly applicable to the job or are so broad no one feels as though they have every desired skill. Be sure to include both “soft skills” (like communication, problem solving, or a calm bedside manner) as well as “hard skills” (for example, proficient in a certain billing software, a degree in Nursing, a specific certification (like medical transcription or coding), or expertise in a program). List exactly what you need from the right candidate. We know that building employee relationships is crucial to productive and efficient employees, and these quality relationships begin in the job description. Tell the candidate who they will be working with and reporting to (Tip: By posting the open position on LinkedIn, candidates will also be able to see who works at your private practice, getting a sense of the team before coming into the interview). This, along with providing a short segment about the current employees, will show people are proud to work with the practice and give the candidate names and glimpses of personalities before they’ve even walked in the door.